Ozarks Coca-Cola Bottling Company is a third generation, family-owned bottler in Missouri. In March of 1920, Edwin C. Rice, Sr. and his family moved from Kentucky to Springfield to purchase the Electric Bottling Company. Electric’s principal product line was seltzer and Farmer Beverages, a soft drink line that included Orange, Grape, Root Beer, Lemon, Peach, Ginger Ale and Strawberry flavors. Coca-Cola was just a small portion of the Rice’s business at this time. The Rice family is one of the original bottlers that entered an agreement for the right to hold Coca-Cola franchise in perpetuity. 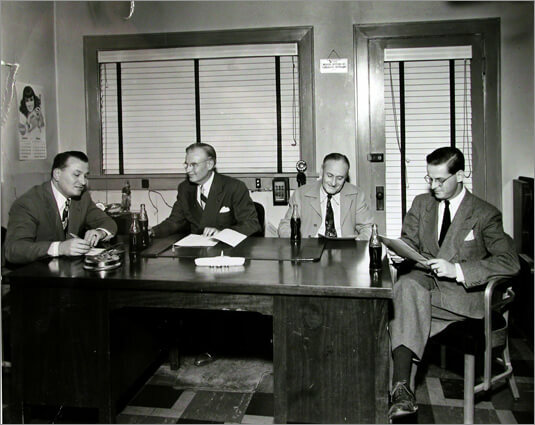 Always a family-owned business, Mr. Rice, Sr. and his brothers operated the business and in 1939, Mr. Edward E. Heer came on board as sales manager. Mr. Heer was married to Virginia “Tookie” Rice-Heer until his death in 1985. Tookie then assumed the vice presidency of the company, which was later renamed Ozarks Coca-Cola/Dr Pepper Bottling Company. In 1953, Edwin C. “Cookie” Rice joined the family business and currently serves as CEO and Chairman of the Board. Cookie, his daughters and his nieces share ownership of Ozarks Coca-Cola/Dr Pepper. Under their leadership and direction, the company now employs approximately 500 people, provides production, warehouse services and delivery and equipment services, manufactures products in Springfield and operates sales centers in Springfield, Bolivar and Rolla. Ozarks Coca-Cola was a Top 10 Bottler in 2014, and in October of 2015, Ozarks Coca-Cola expanded its franchise territory with the acquisition of new territories from The Coca-Cola Company. A complete market area map is available. 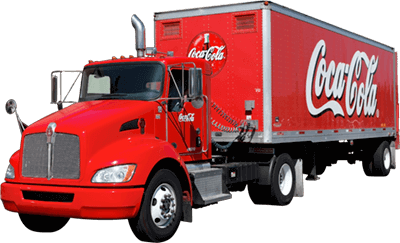 The Rice and Heer families, along with their dedicated employees, are dedicated to sharing the distinct Ozarks Coca-Cola brand of customer service and strengthen the communities they serve.